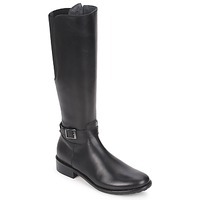 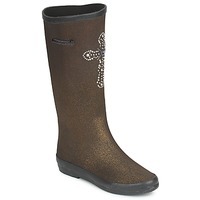 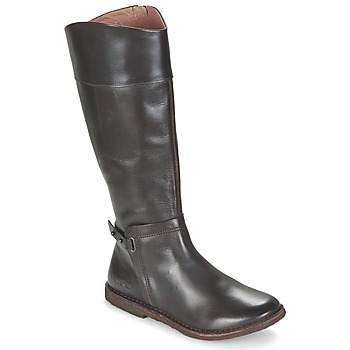 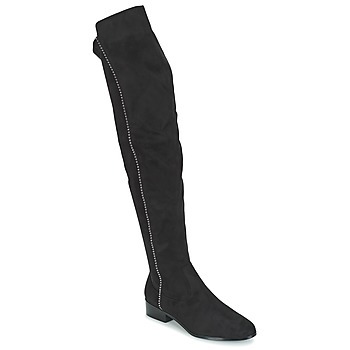 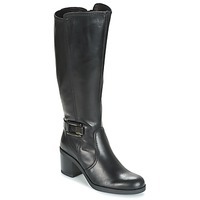 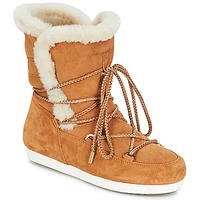 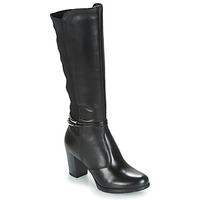 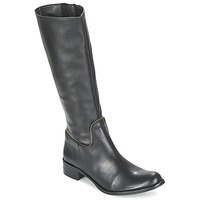 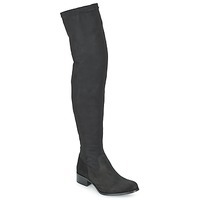 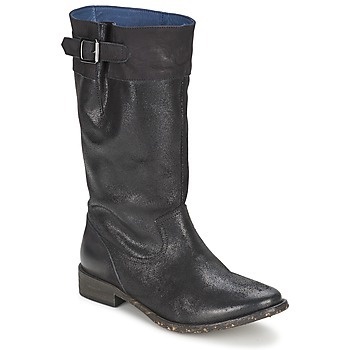 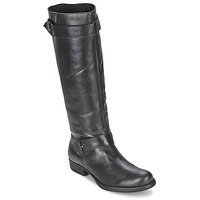 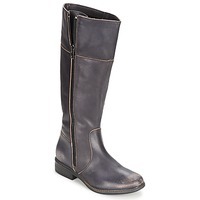 Women's Boots - Discover online a large selection of Boots - Free delivery with Spartoo NET ! 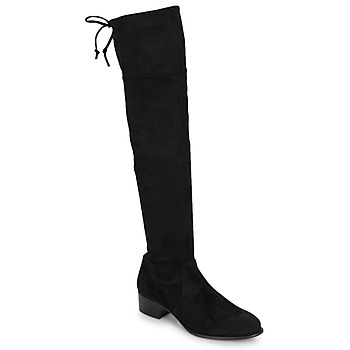 Whatever your style, search our website to find bottes that suit your unique look. Spartoo UK has a wide range of women's shoes, a huge collection of leather boots for women that you'll love wearing all winter long. 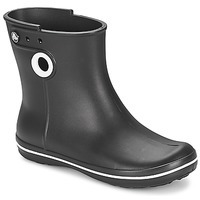 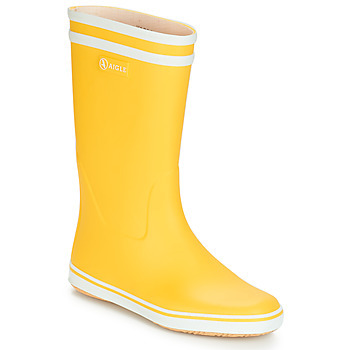 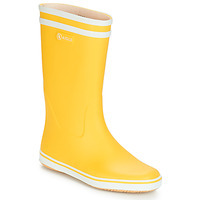 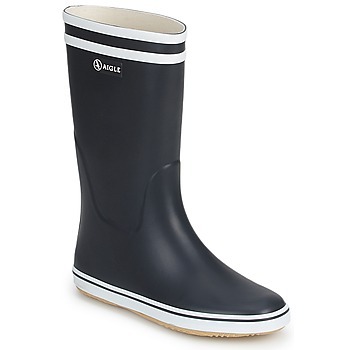 Rain boots with cute patterns, colourful Dr Martens for your trendy outfits, or fur-lined boots : mix up your style! As specialists in online shoe sales, we have selected the brands of women's shoes best known for their quality and their unique style. 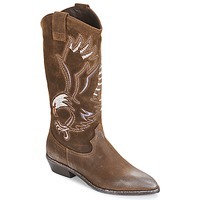 You can also order your boots by Pataugas, Palladium or Kickers, and get a number of benefits from Spartoo.net. 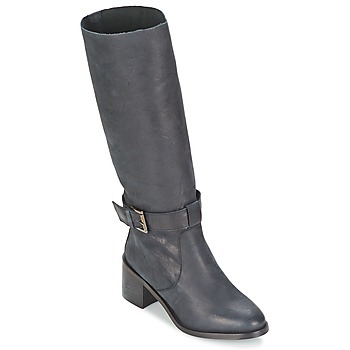 Boots are a true fashion basic. 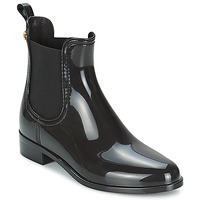 You can wear them with trousers or skinny jeans. For a more feminine style, why not wear your boots with a skirt or a dress? 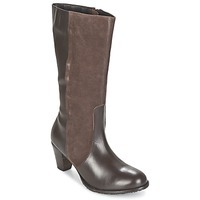 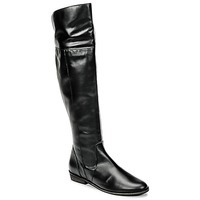 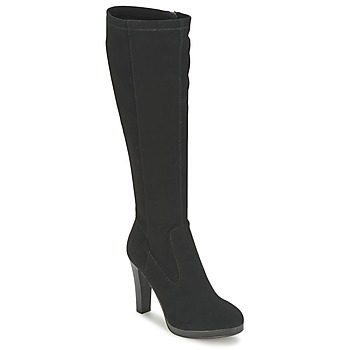 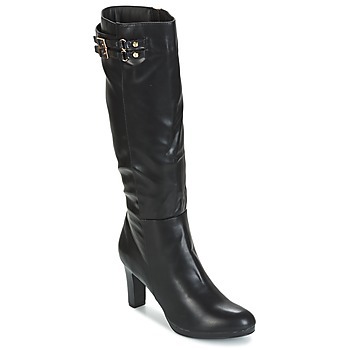 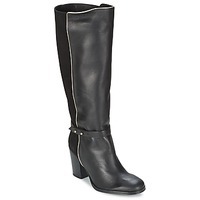 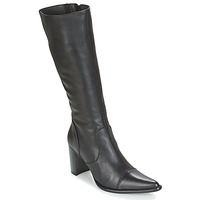 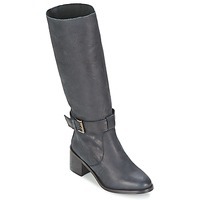 The boot is an essential shoe for any women's wardrobe. 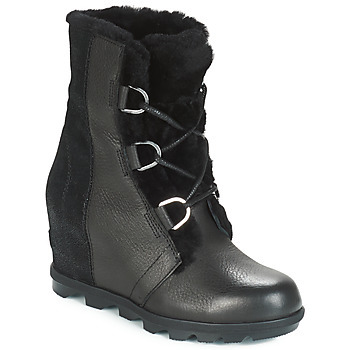 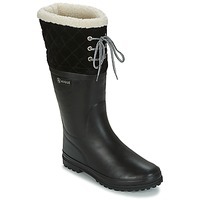 Complete your collection with snow boots or high boots. On Spartoo you'll find shoes for every occasion. 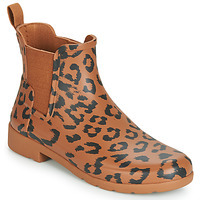 And for summer, don't forget to order a pair of pretty flat shoes, heels and sandals . You can expand your shoe collection in just a few clicks, and during the sales you can even get cheap boots thanks to Spartoo UK!